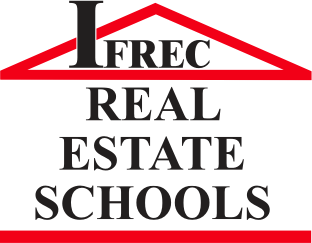 Successfully complete 100 classroom hours of board-approved courses covering the topics required by the Appraiser Qualifications Board (AQB) in subjects related to real estate appraisal. Effective January 1, 2015, courses cannot be more than five years old from the date of the application and all new trainee appraiser applicants need to complete the new 3-hour Supervisor and Trainee course. Past courses may be approved by the Board and substituted on an-hour-for-hour basis. However, a course on Uniform Standards of Professional Practice (or the USPAP portion of a course) will not be accepted after two years from the successful completion of the course. Submit a completed FREAB 11 application, electronic fingerprinting, and appropriate fee or visit DBPR’s Online Services to apply online.  Submit a completed FREAB 14 form with employment information to register your Primary and/or Secondary Supervisory Appraiser(s) and provide the business location from which you will conduct appraisal services. Maintain an RE-2300 Appraisal Experience Log as an accurate record of the experience you accumulate.